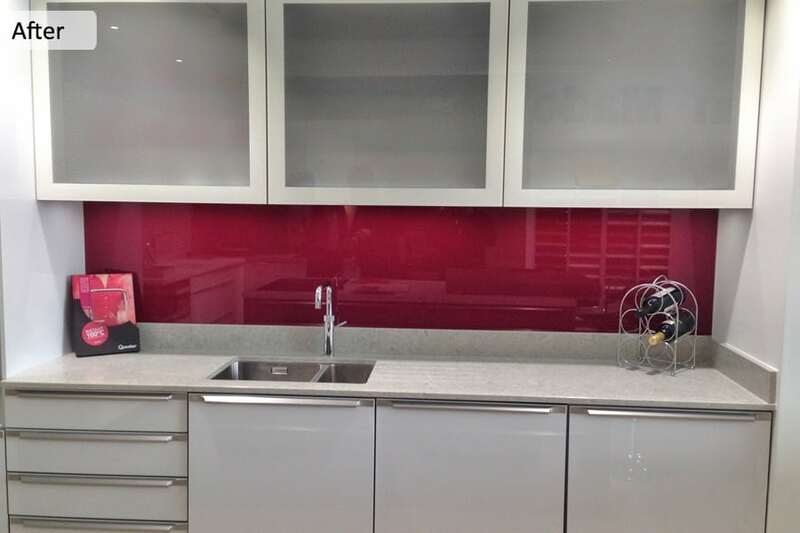 Dusted Fondant toughened glass splashback that has been matched to a famous paint brand. 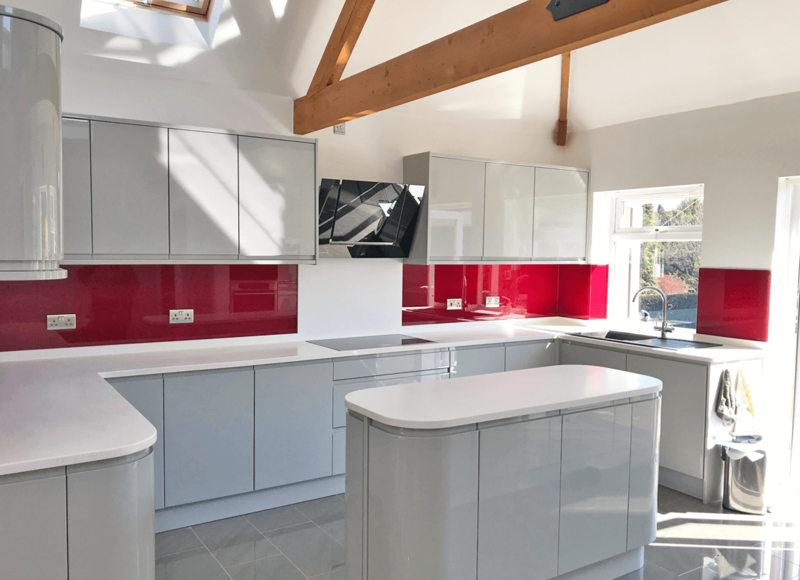 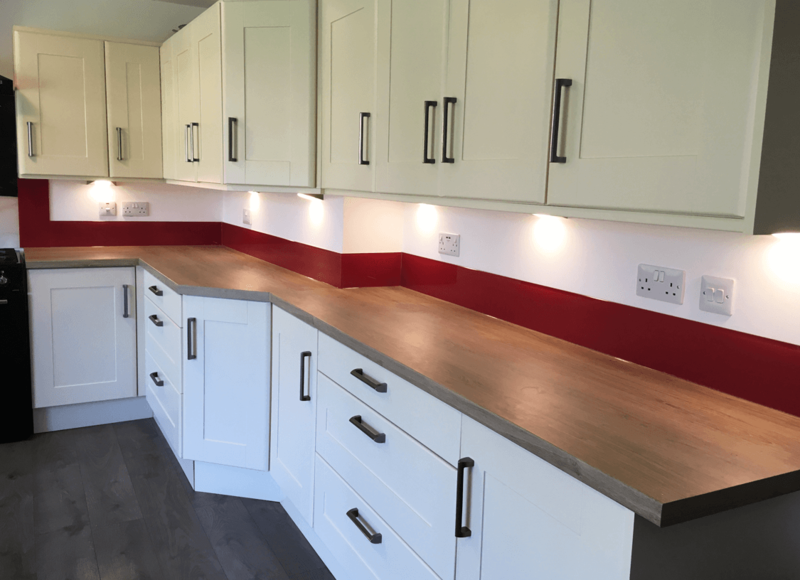 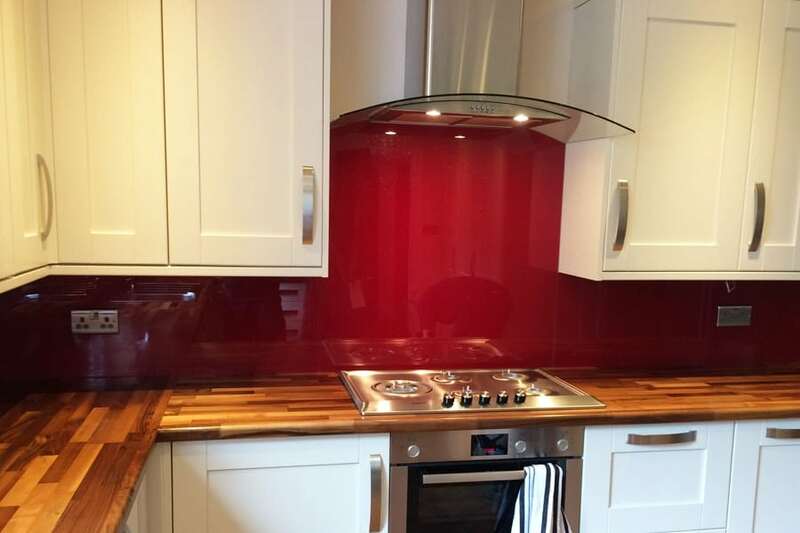 Barn Red toughened glass splashback. 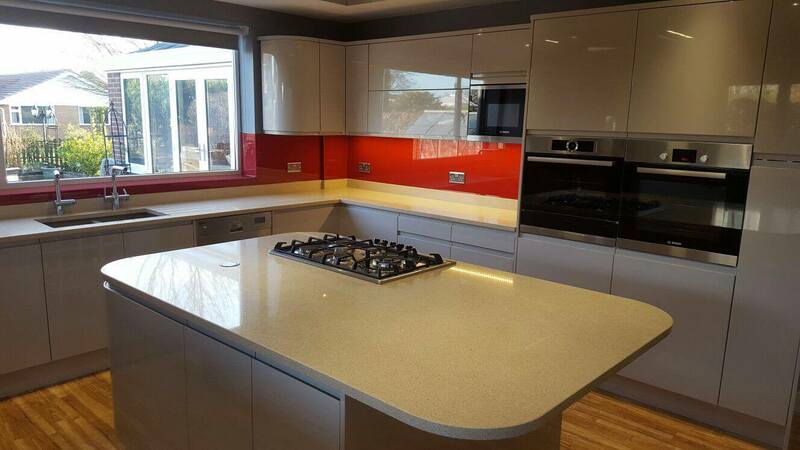 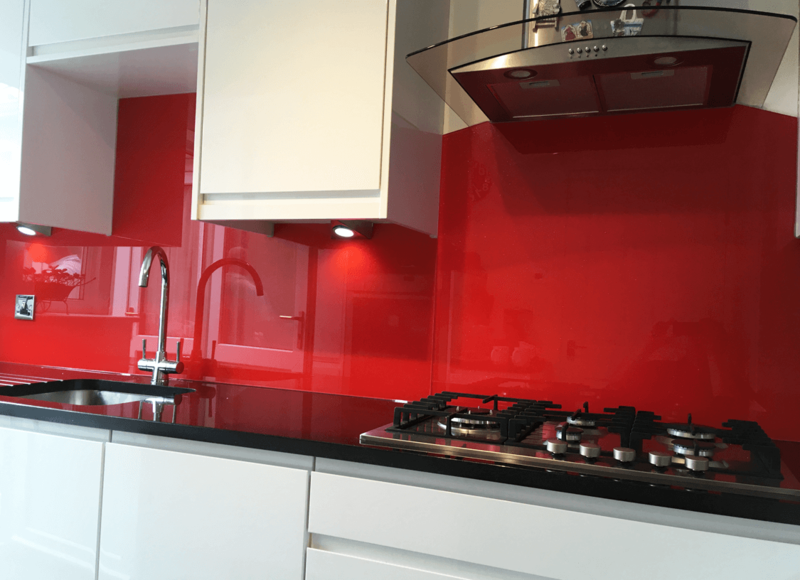 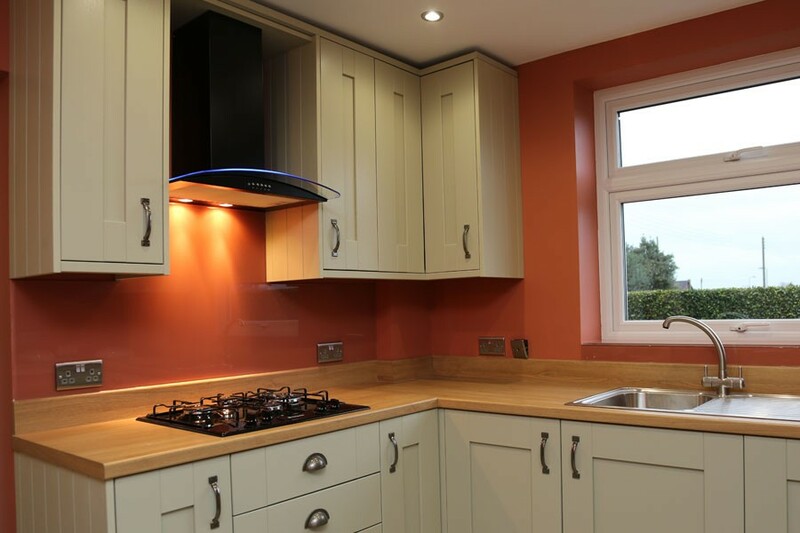 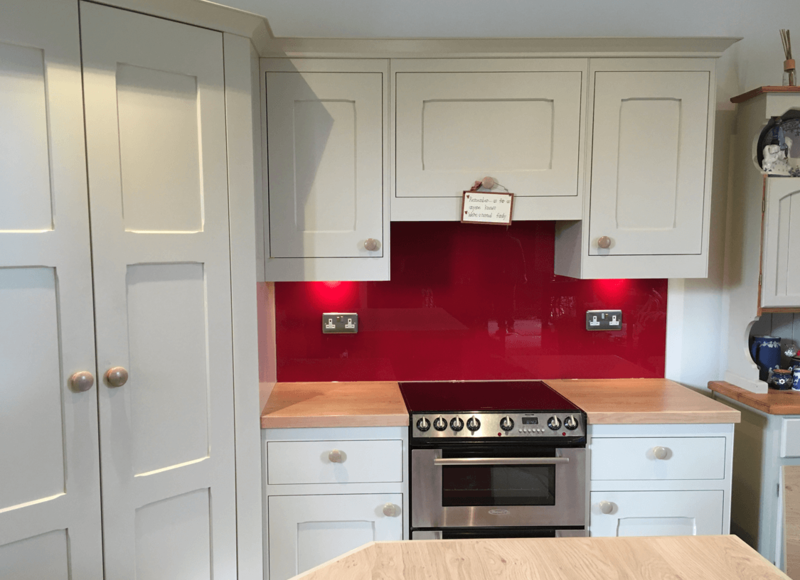 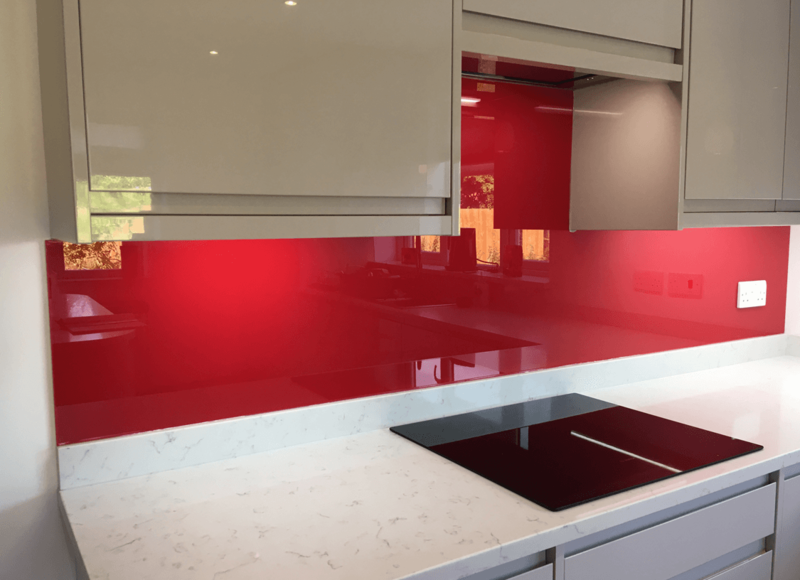 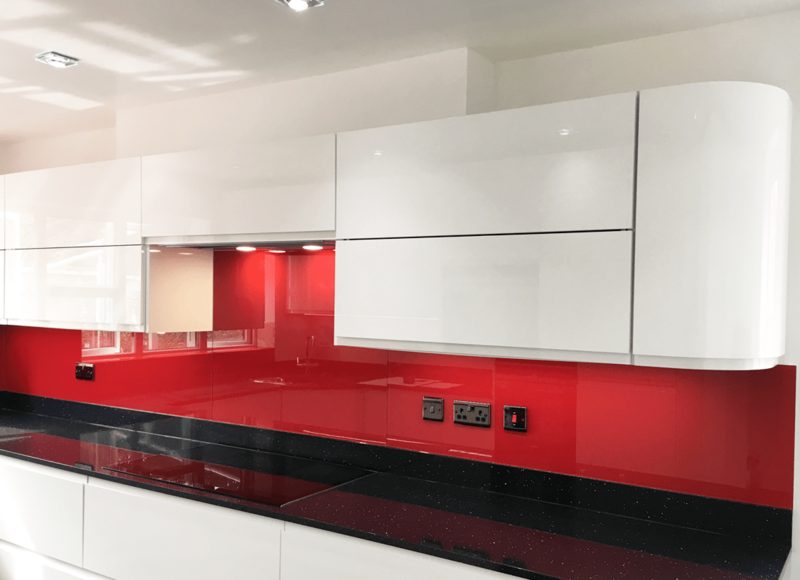 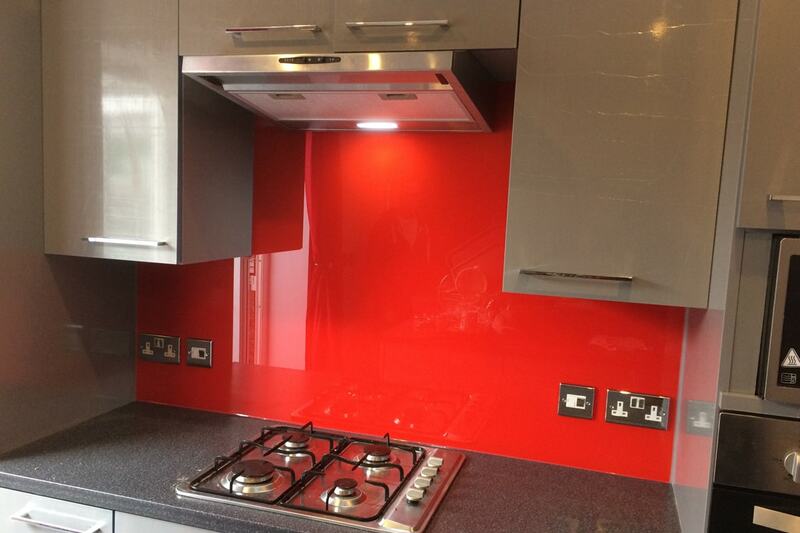 Poppy Red toughened glass splashback that has been matched to a famous paint brand. 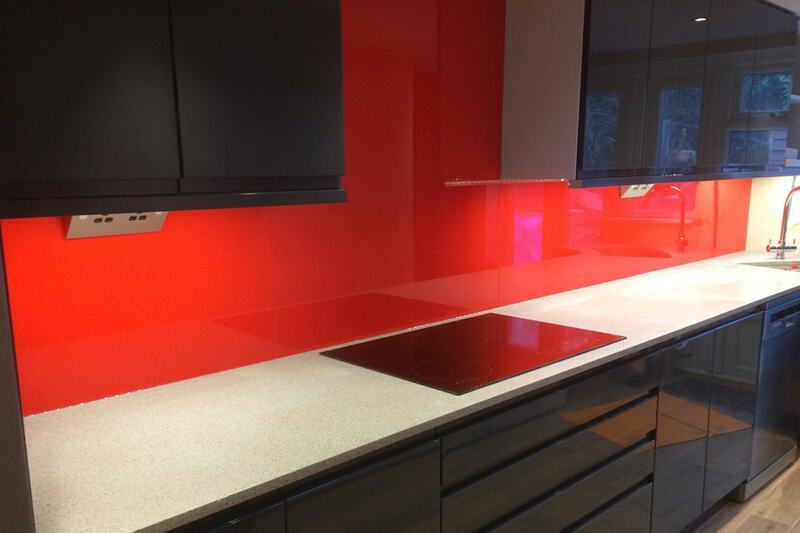 Traffic Red, RAL 3020 toughened glass splashback. 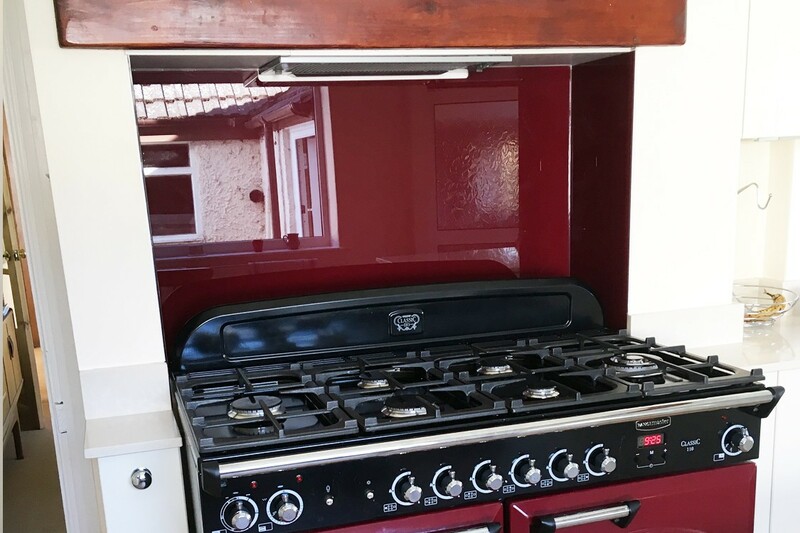 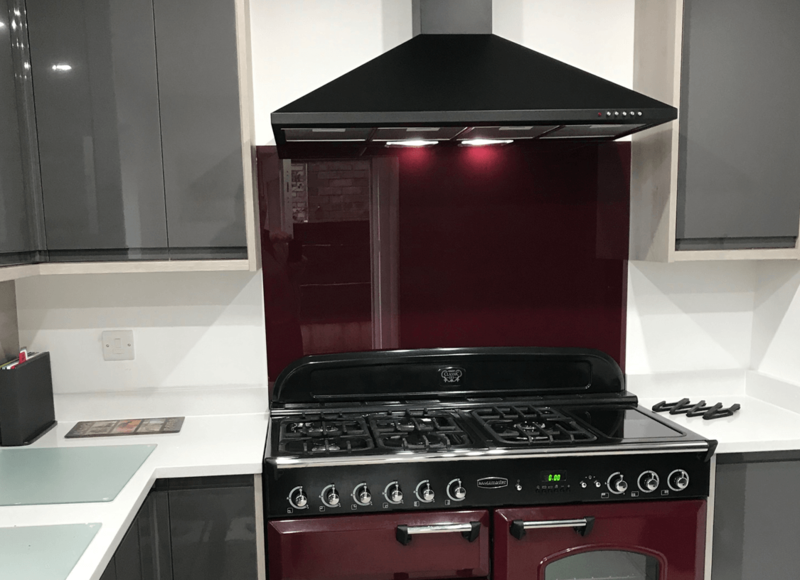 Cranberry toughened glass splashback colour matched to the range cooker. 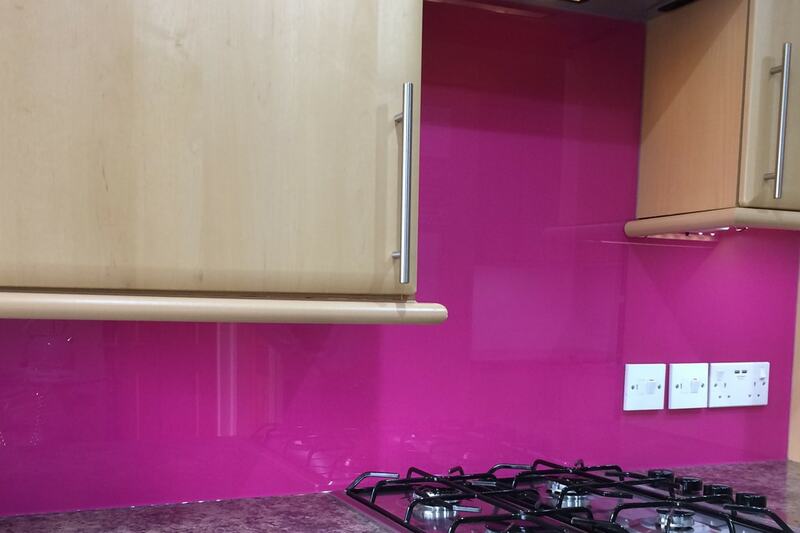 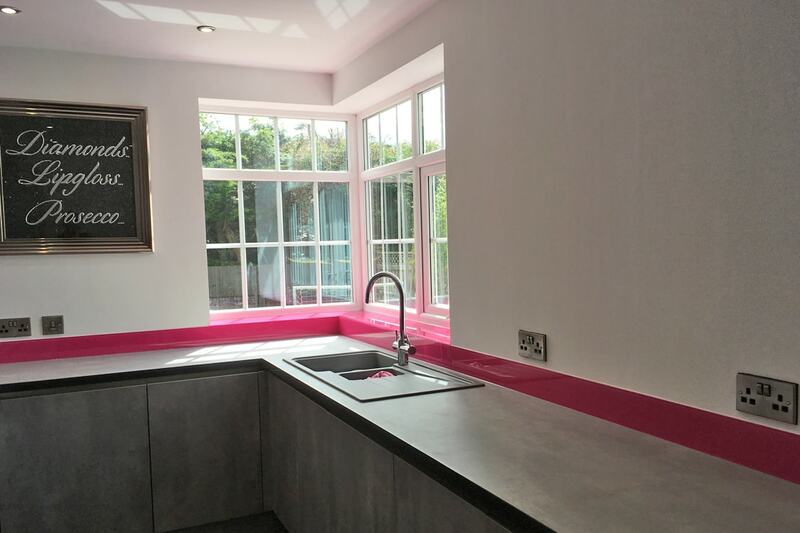 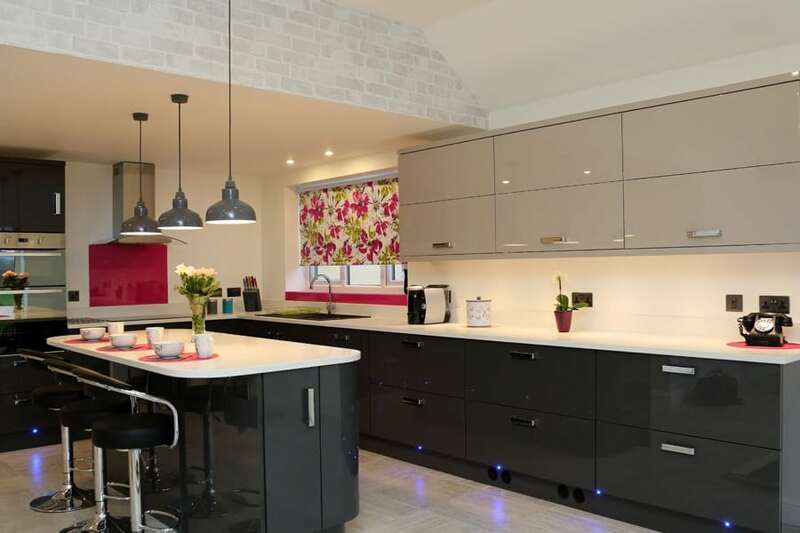 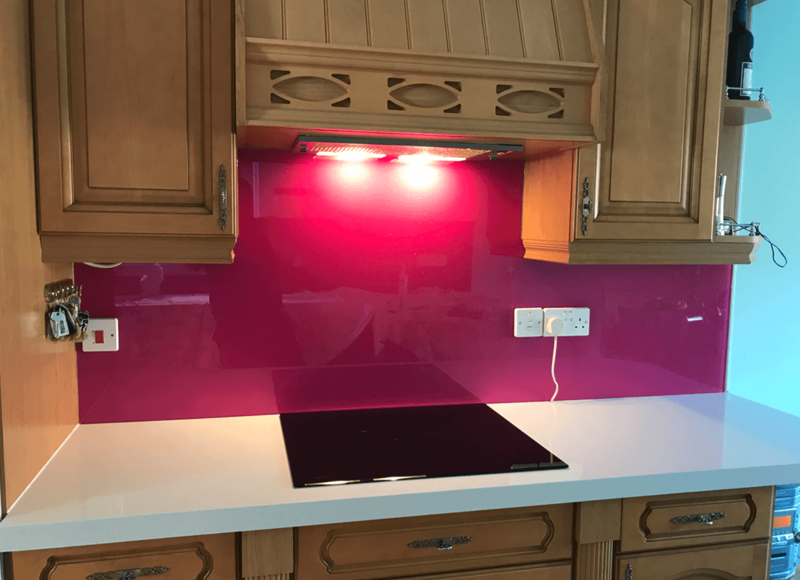 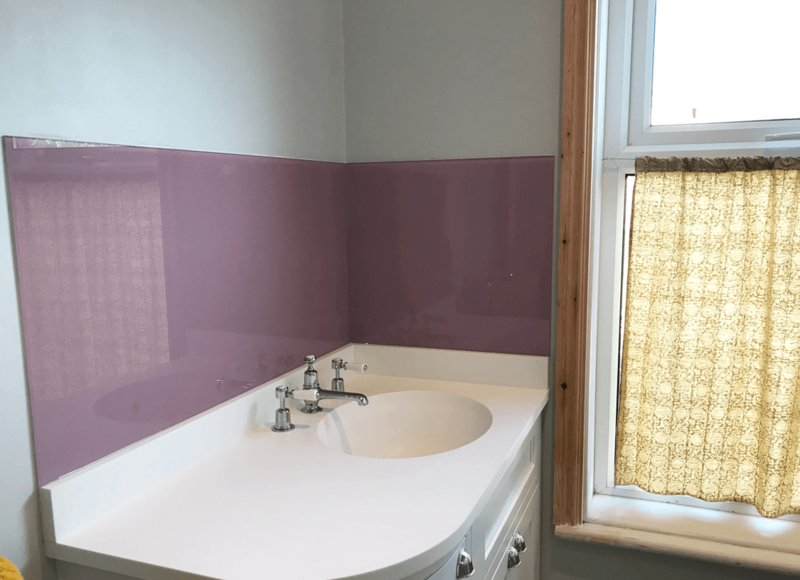 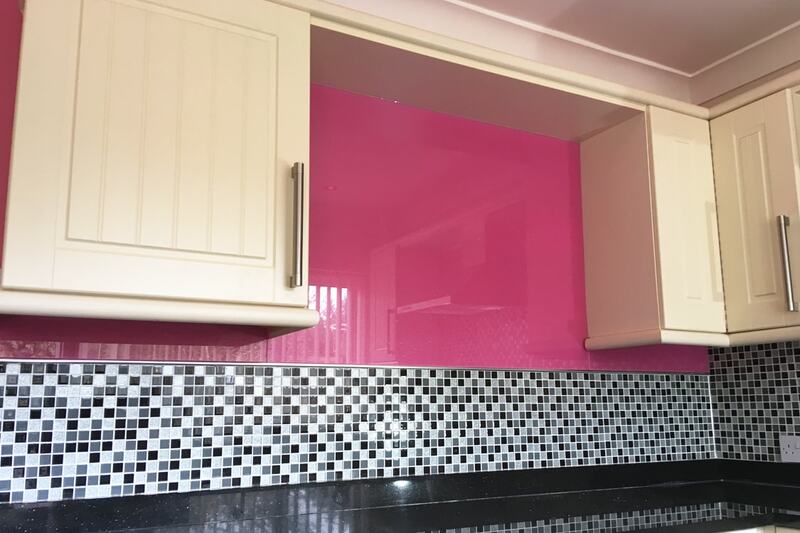 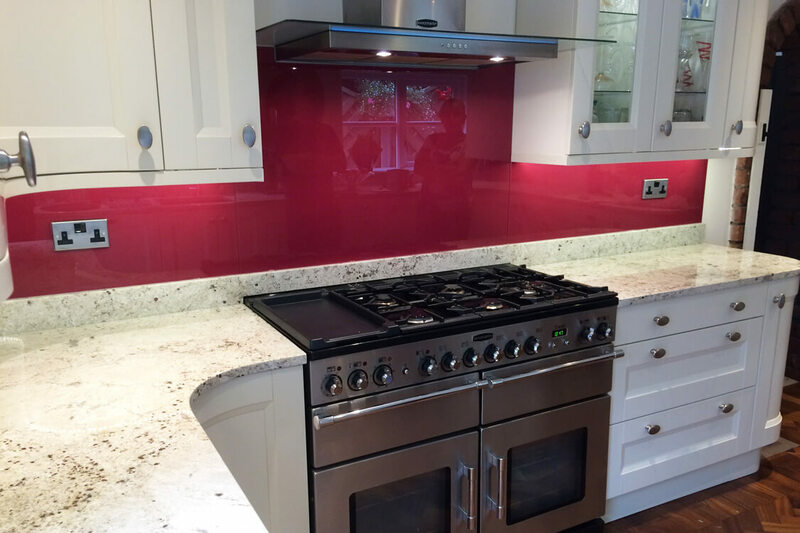 Hot Pink toughened glass splashback. 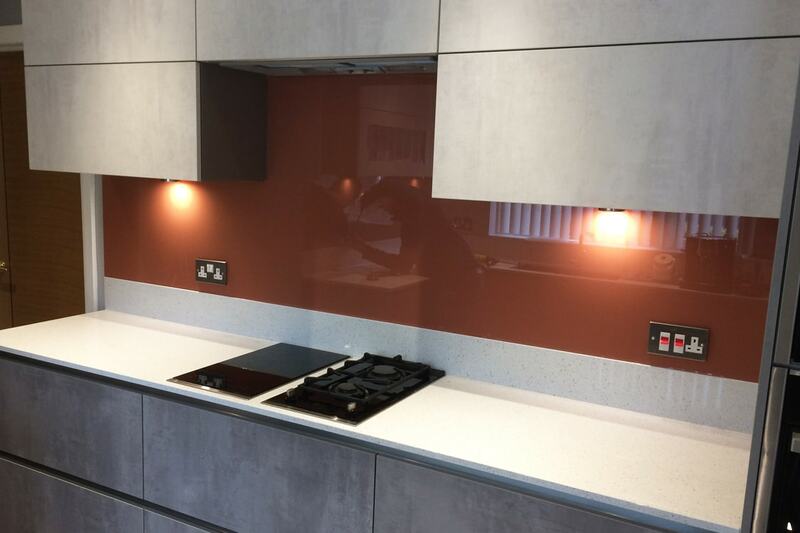 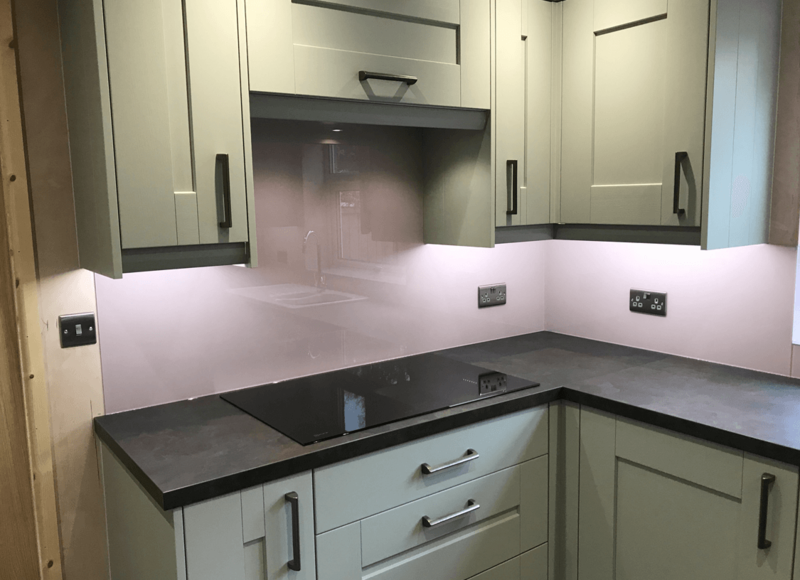 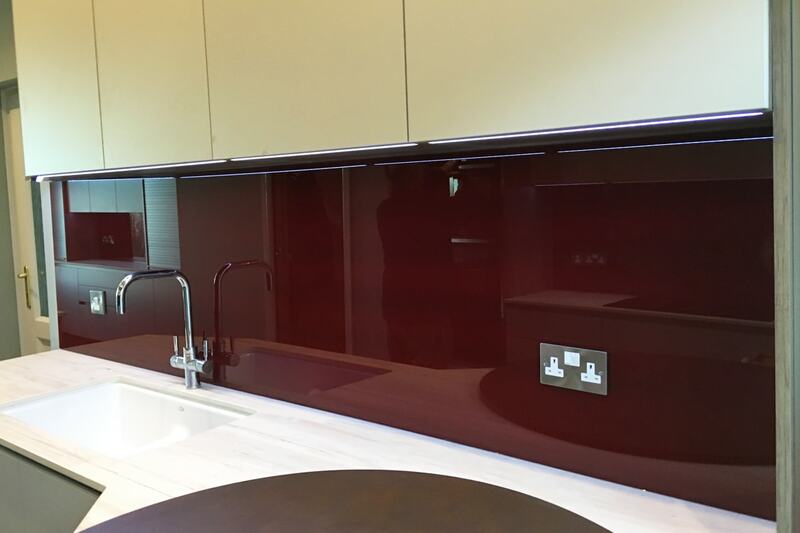 Deep Bordeaux toughened glass splashback. 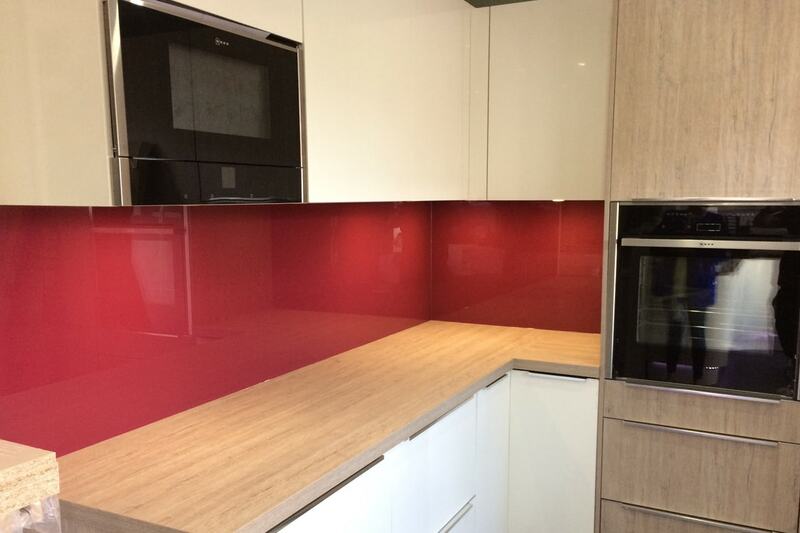 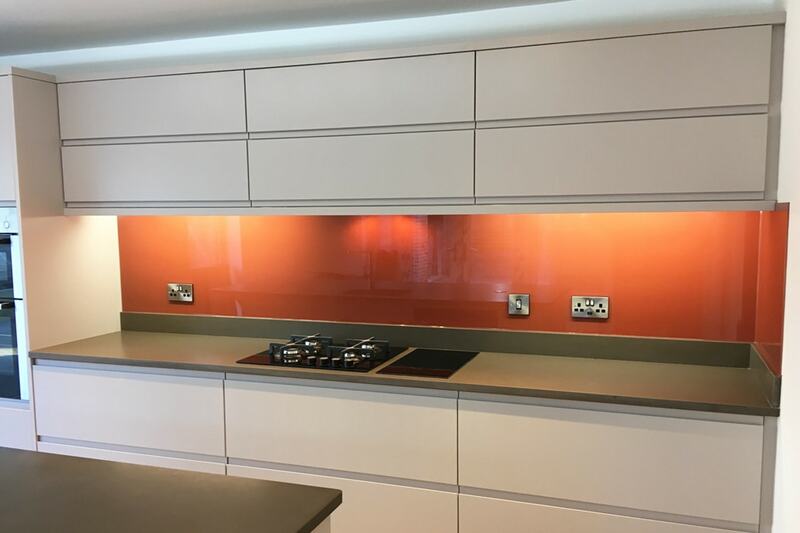 Red Bordeaux toughened glass splashback. 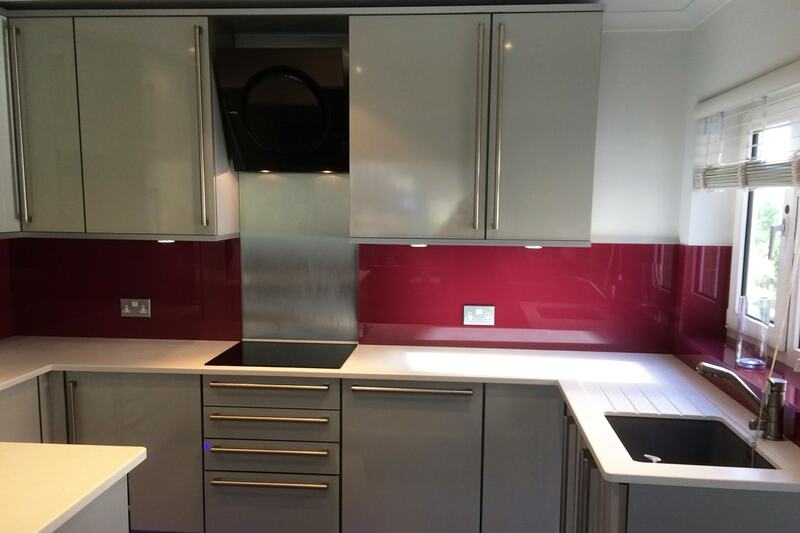 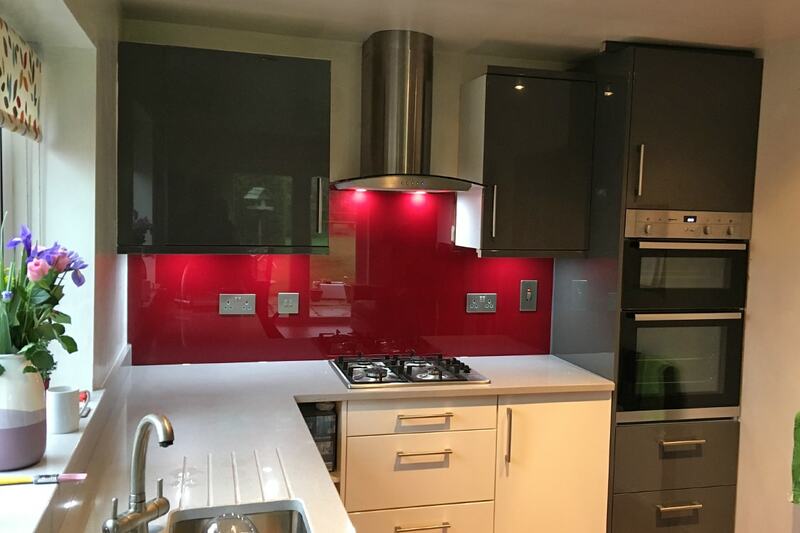 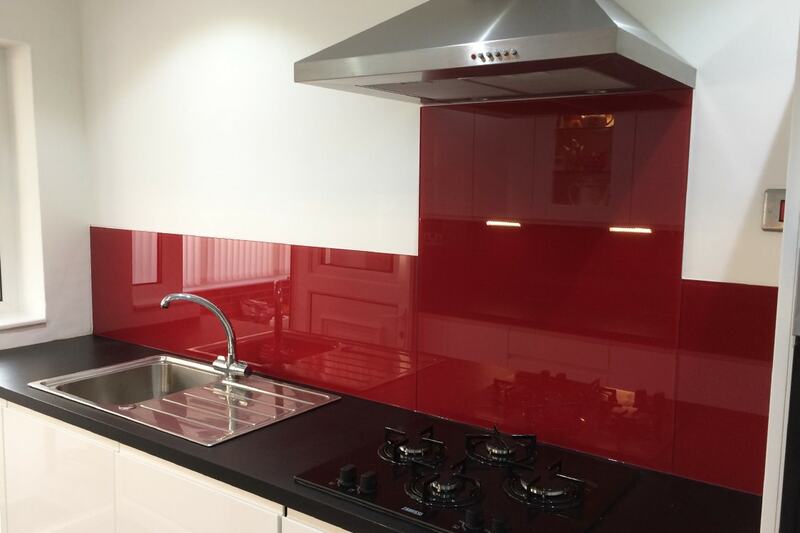 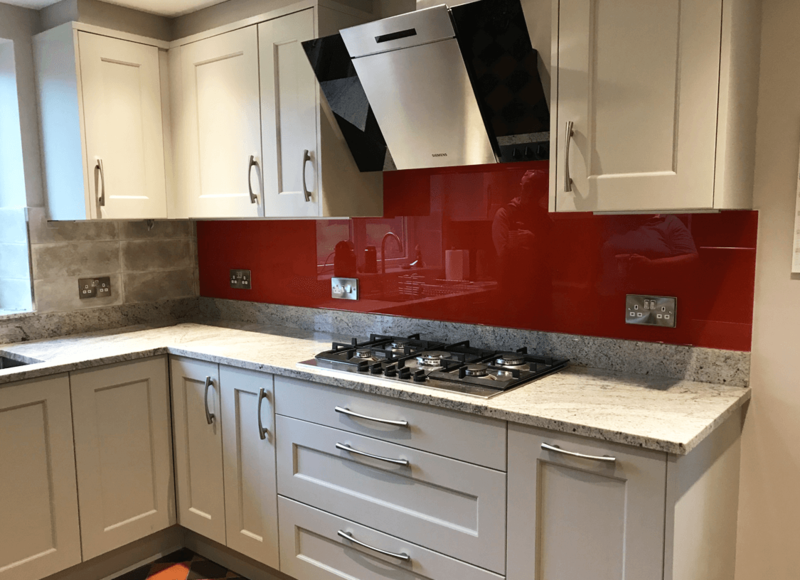 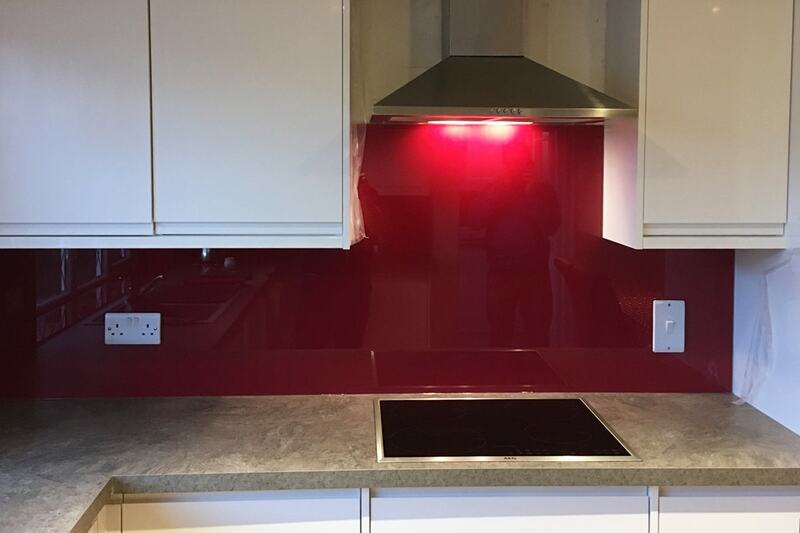 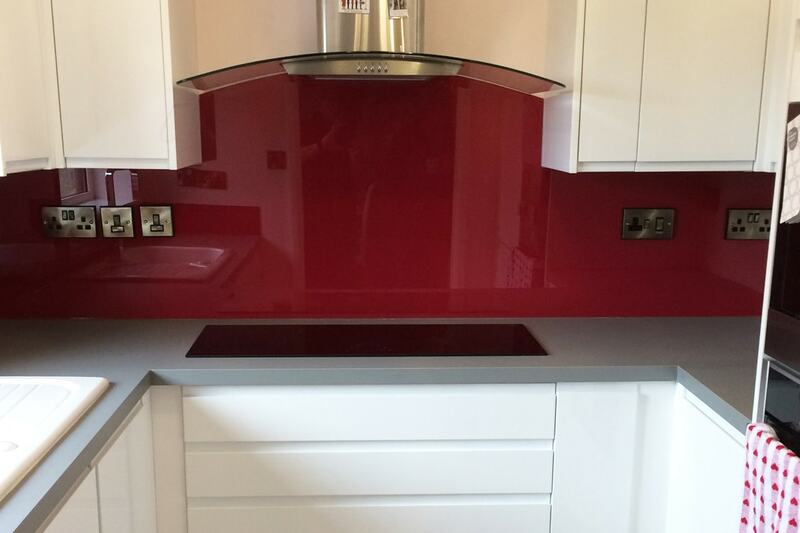 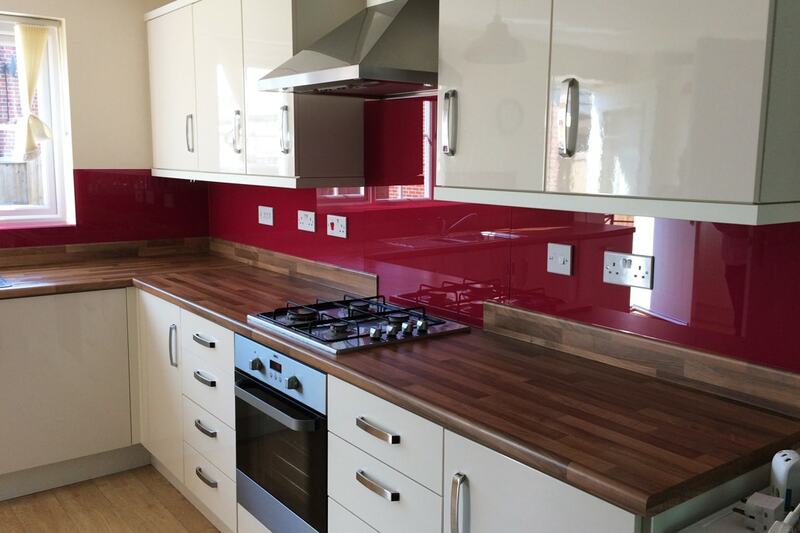 Candy Red toughened glass splashback. 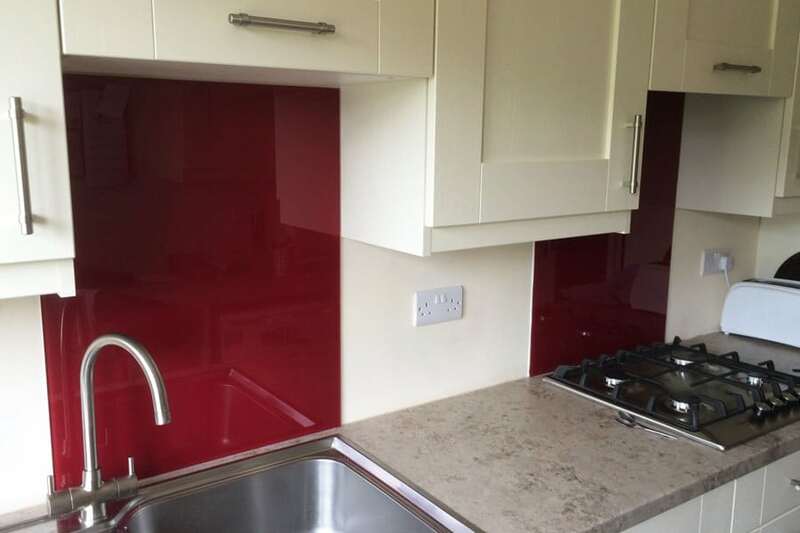 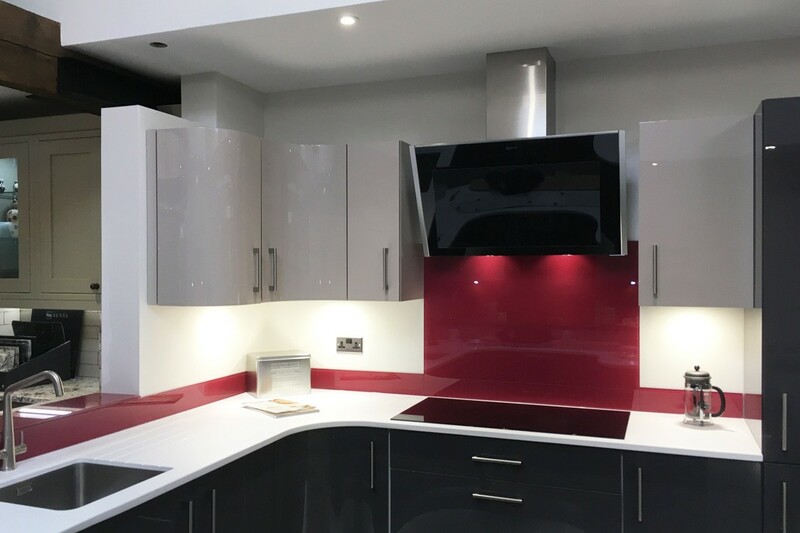 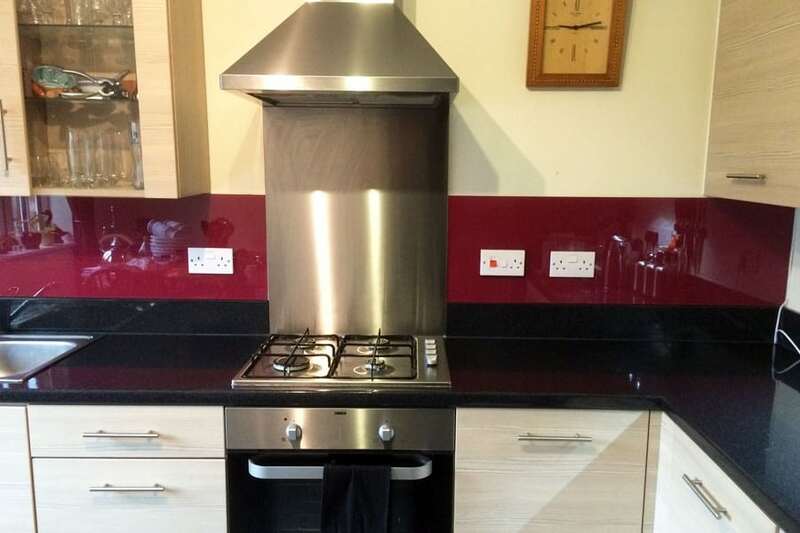 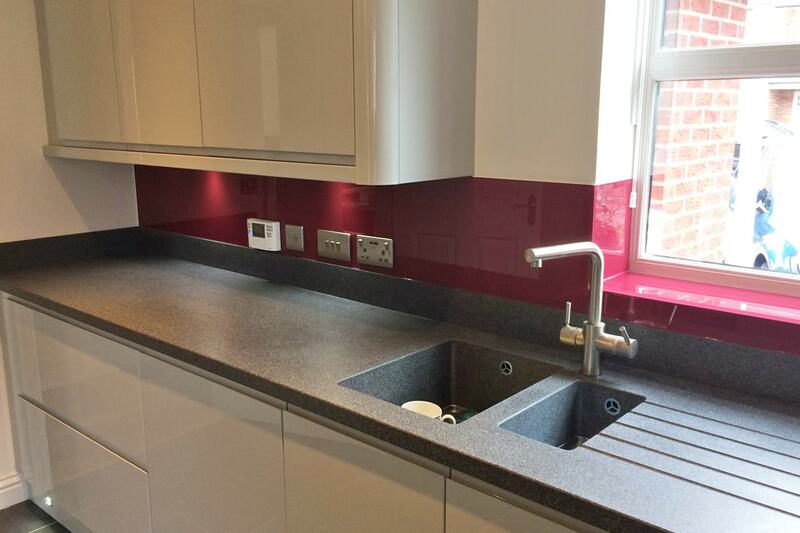 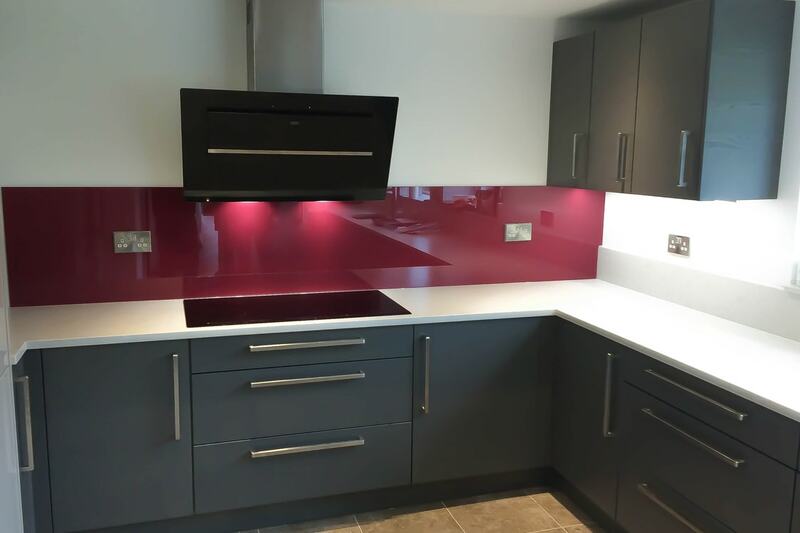 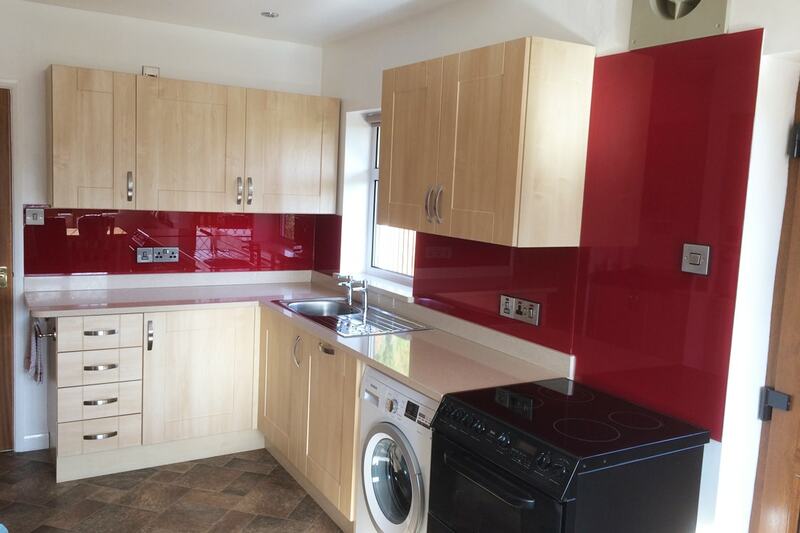 Currant Red with Sparkle toughened glass splashback. 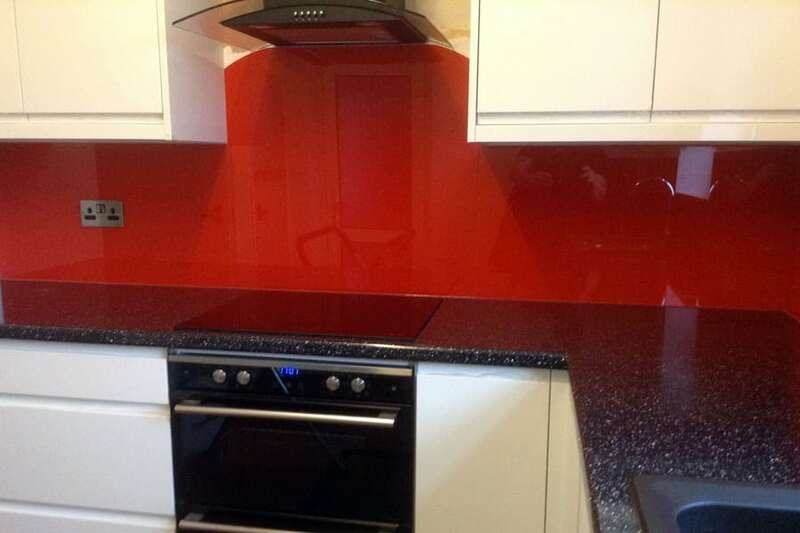 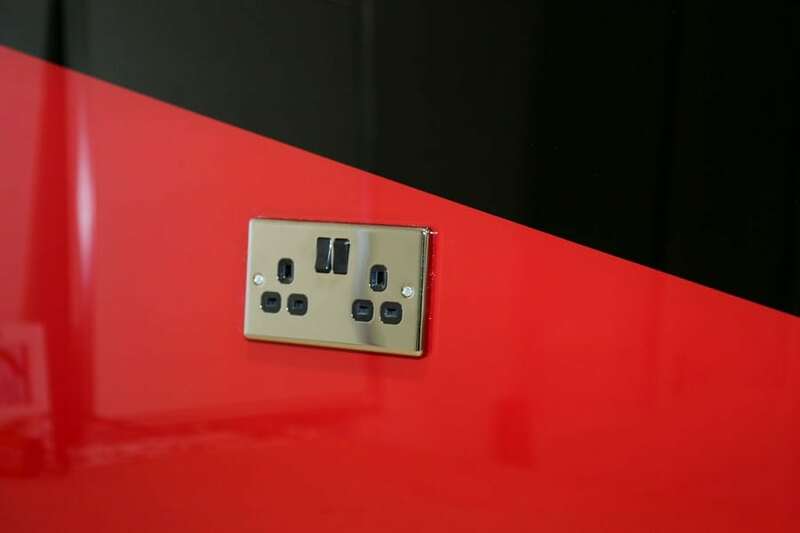 Two Tone Red and Black toughened glass splashback.